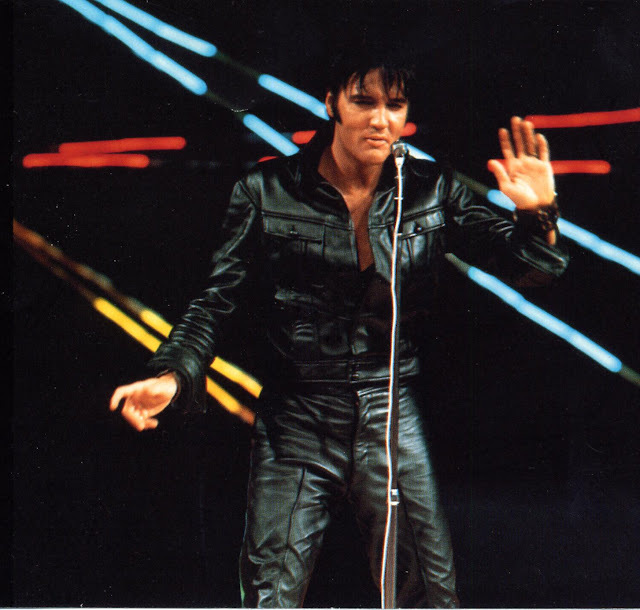 RETRO KIMMER'S BLOG: ELVIS PRESLEY'S COMEBACK SPECIAL JUNE 27 1968! There was quite a bit more than just 12 years and a few extra pounds separating the Elvis Presley of 1968 from the Elvis that set the world on fire in 1956. With a nearly decade-long string of forgettable movies and inconsistent recordings behind him, Elvis had drifted so far from his glorious, youthful incarnation that he’d turned himself into a historical artifact without any help from the Beatles, Bob Dylan or the Stones. And then something amazing happened: A television special for NBC that Elvis’ manager Colonel Tom Parker envisioned as an Andy Williams-like sequence of Christmas carol performances instead became a thrilling turning point in Elvis’s legendary career. Elvis began taping his legendary “Comeback Special” on this day in 1968. Much of the credit for the Comeback Special goes to the young director NBC turned to on the project. 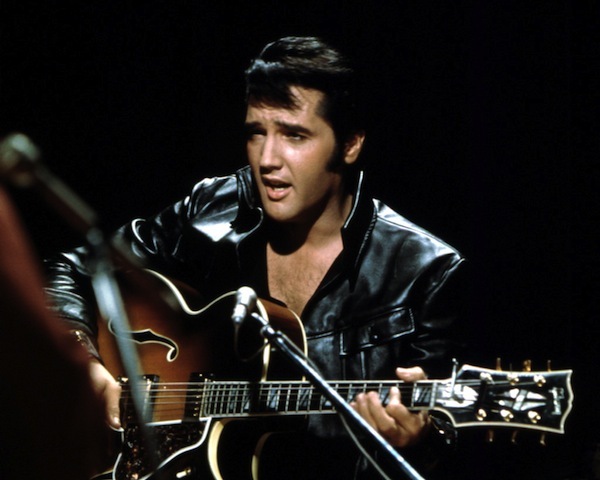 Only 26 years old but with a strong background in televised music, Steve Binder had the skills and creativity to put together a more interesting program than the one originally planned, but he’d also had the youthful confidence to tell Elvis that a successful show was an absolute necessity if he wanted to regain his relevance. “Basically, I told him I thought his career was in the toilet,” Binder recalled in an interview almost four decades later. 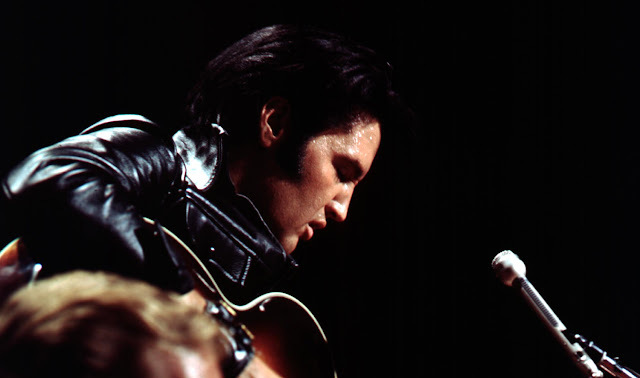 From the beginning, Elvis embraced almost every suggestion Binder made, including what would turn out to be the best one, which came after Binder watched Elvis jamming with his friends and fellow musicians in his dressing room one night after rehearsals.